A Master Palette by Mario Dupe is Coming to Shop Hush! 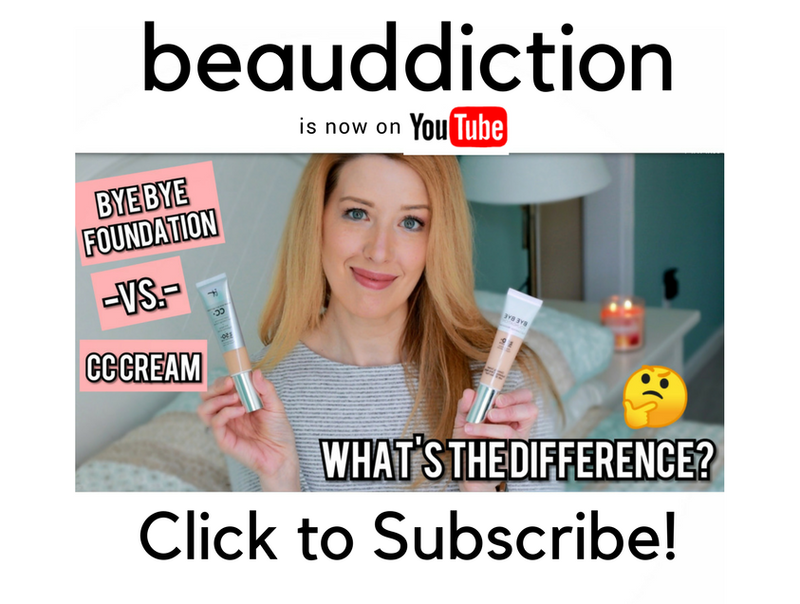 Bad Habit Beauty has done it again with another amazing dupe coming soon to ShopHush.com! 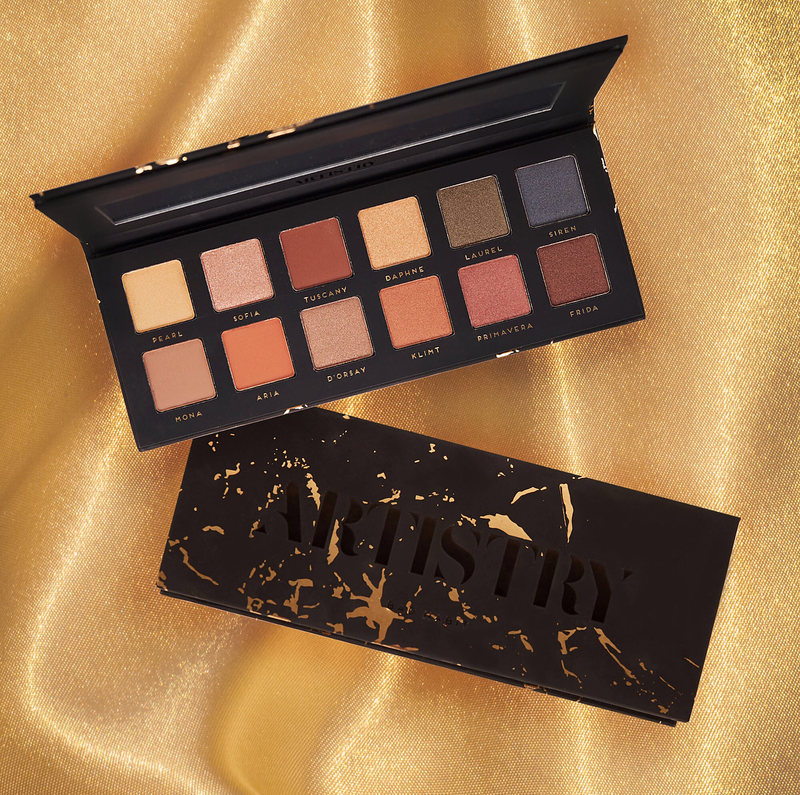 The Artistry Palette looks to be a dupe for the Anastasia Master Palette by Mario, which was a limited edition that never came back once it sold out. 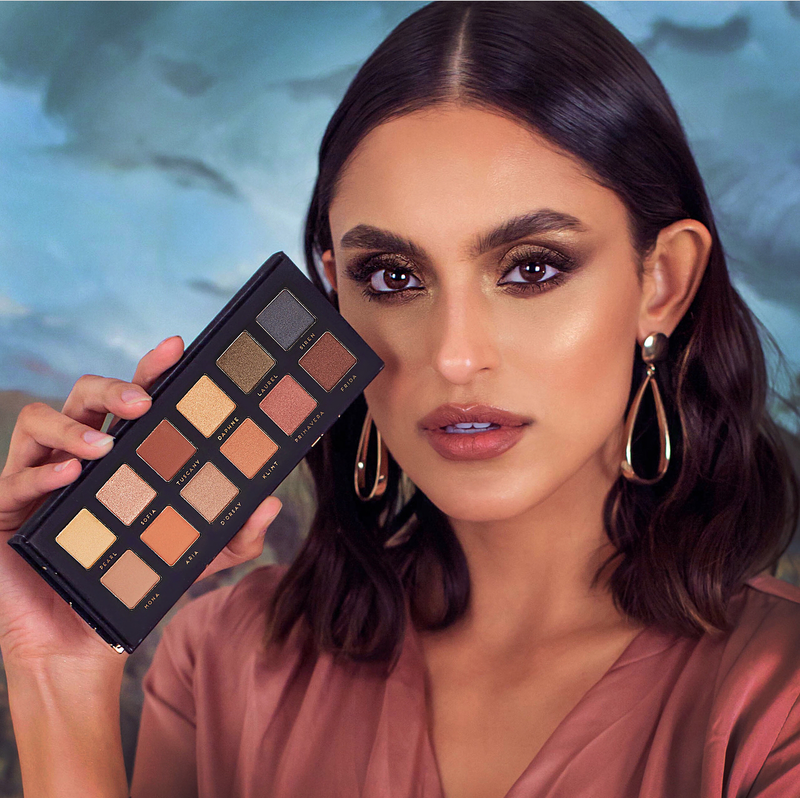 So if you're regretting the fact that you never got your hands on the Mario palette, fear not because Bad Habit's palettes are excellent quality and have proven to be (in my opinion) just as good as the originals and in some cases even better (ahem, Huda palettes). They're also usually exact color dupes, so this should be almost as good as having the real thing. I don't have a launch date or price yet but once they start teasing them on Instagram, we usually see them come out in about a week or so. Prices are typically between $10-$12. Although I tried to make my own dupe with Coastal Scents singles (and I do like what I came up with), at this price I'm still tempted to get this one. Thanks for the heads-up! I remembered that you made your own palette and I actually talked about it in my Instagram stories a while back (I don't know if you caught that!). I was inspired so I tried to do the same, although they were sold out of a couple of the shades you used so I substituted them. It ended up being a little warmer and deeper than the Mario palette but I like it anyway! Knowing Bad Habit Beauty this will likely be an exact match. Yes, I did see that! :-D I loved the palette you made.